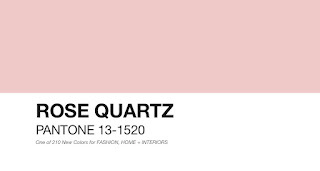 For the first time a blend of two colours has been chosen as Pantone's colour of the year. 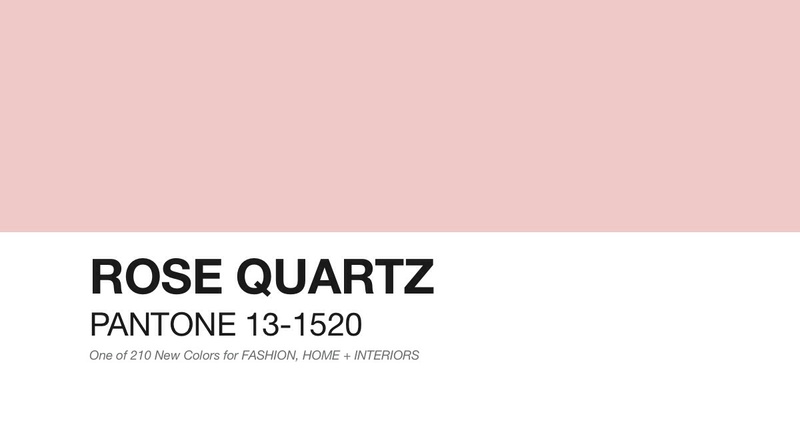 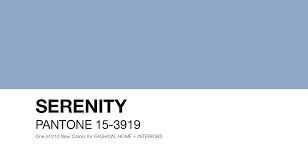 Rose Quartz and Serenity have been chosen as the PANTONE Colour of the Year. I'm looking forward to combining serenity and rose quartz in some of my new wedding cake designs. 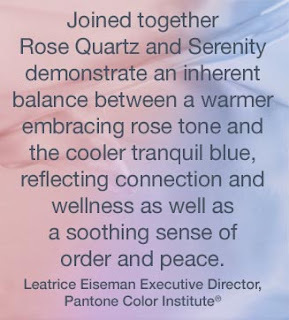 The colours are perfect for weddings!